Even though Google has a pride of calling itself “Open-Source”, the company seems a bit extra-protective on the Android mobile operating system designed for the tablets. 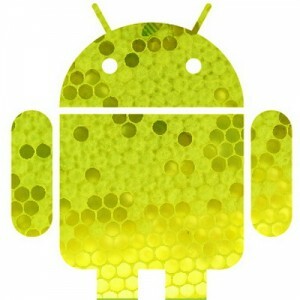 Google announced that it would not be releasing the source code for Android 3.0, known as Honeycomb. Google is not ready to unleash the source code of the Honeycomb OS to the world, the same manner as previous version of the OS. It more appears as the search giant wants to keep control of the tablet operating system. Motorola launched the first Honeycomb powered XOOM tablet, to be followed Samsung, Dell, HTC and Acer. 3 Responses to Google: Android Honeycomb Source-Code Not "Open"
Pingback: Is Google Playing EVIL with Android [Honeycomb]?